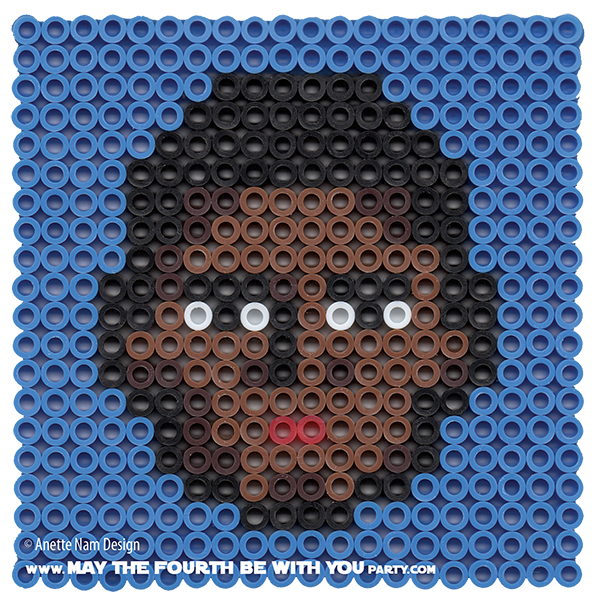 Can you believe it has been a year ago since we saw the first The Force Awakens Teaser? I had no idea it had been that long… but the upload date for the teaser on YouTube is Nov. 28, 2014. So it really has been a year since all us fans held our collective breaths for 84 seconds. The TV show Rebels has made it very clear that Stormtroopers are not clones, but simply an army of recruits. So we already knew that they are not Jango Fett clones. But there were lots of other questions: Who is he? Why is he running? Who is he running from? …and, WHOA, there is a new stormtrooper helmet design! I plan on posting the new stormtrooper helmet next week. 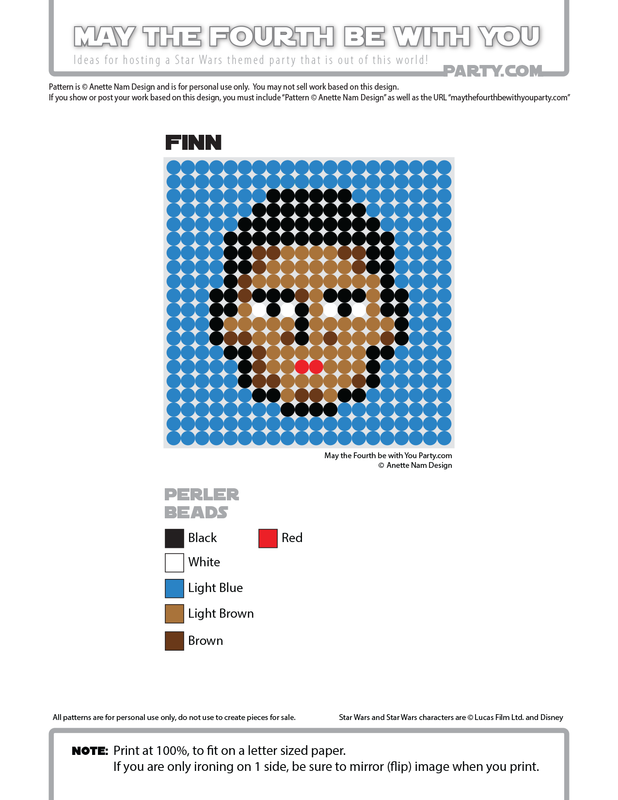 Until then, here is Finn, the fourth of our TFA patterns, #32 in our Perler bead/cross-stitch/Lego/pixel/mosaic series. One more thing, if you do decide to do shopping this week, please consider using our link for Amazon. You, using our Amazon Link, is how we can afford to keep this blog going. THANKS guys!